“Branding is a set of marketing and communication methods that help to distinguish a company or products from competitors, aiming to create a lasting impression in the minds of customers. The key components that form a brand’s toolbox include a brand’s identity, brand communication (such as by logos and trademarks), brand awareness, brand loyalty, and various branding (brand management) strategies. Many companies believe that there is often little to differentiate between several types of products in the 21st century, and therefore branding is one of a few remaining forms of product differentiation.” See https://en.wikipedia.org/wiki/Brand. Searching your brand is important because if you begin using a name or logo without conducting a comprehensive trademark search (federal, state and common law trademark search), you run the risk of infringing someone else’s mark. MyTrademarkSearch.com offers free search and research tools regarding federal and state trademark and service mark applications for goods and services to establish and protect your brand, including: 1) International Classes List with examples; 2) links to each state’s Department of State and other state relevant databases; 3) a link to the Whois.com website to search URL and domain names; 4) a link to Google.com website to conduct common law searches, 5) a link to Dictionary.com to view a dictionary and thesaurus to ascertain the meaning of the mark, and, more generally, information to help you successfully brand your goods and services. If we can be of further service, do not hesitate to call Elliot Zimmerman, BCS, P.A. at 954.565.6996. 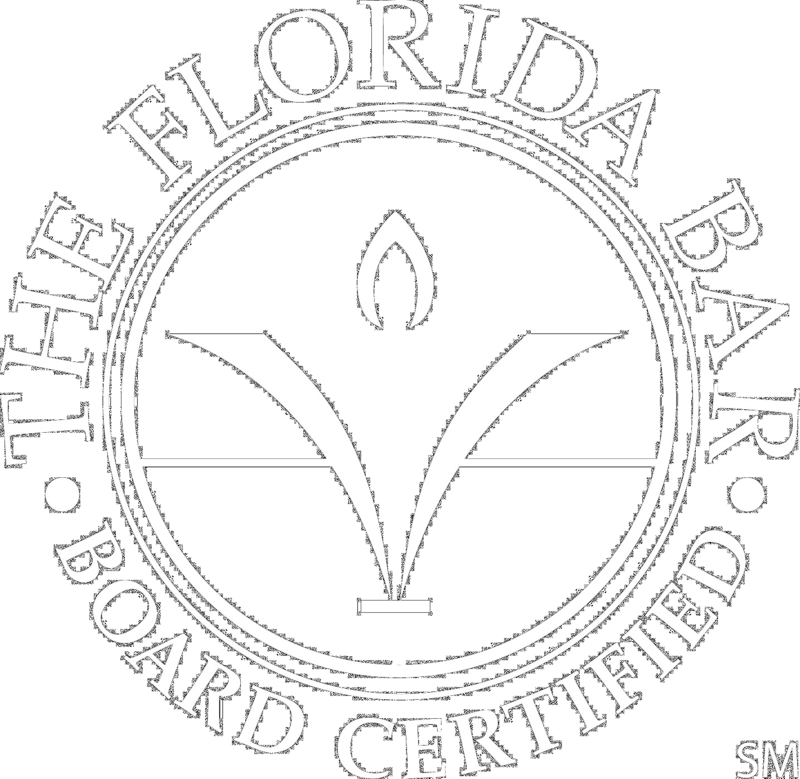 Elliot Zimmerman, BCS, PA is Board Certified in Intellectual Property Law and a Martindale-Hubbell AV rated law and litigation firm serving Fort Lauderdale, Pompano, Plantation, Davie, Pembroke Pines, Weston, Hollywood, Hallandale, Boca Raton, Delray Beach, Boynton Beach, Palm Beach, Miami, and South Florida (Broward County, Palm Beach County and Dade County) since 1981.